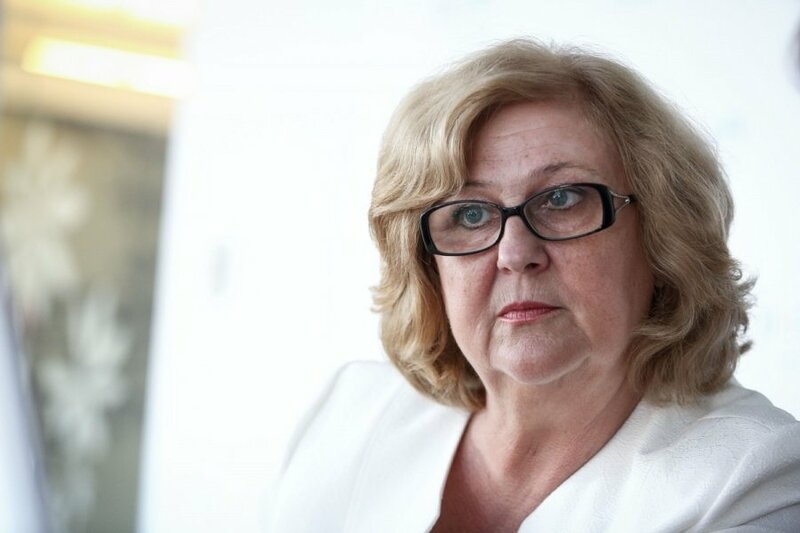 Euthanasia cannot be legalized in Lithuania at the moment, the country's Social Democratic Health Minister Rimantė Šalaševičiūtė says. "Today, we cannot adopt a law that would allow direct euthanasia in Lithuania yet. We only can and must hold discussions, as opinions among doctors and citizens differ. Some Western European countries have held discussions on the need of such a law for 30 years," the minister told the Žinių Radijas news radio on Wednesday. Šalaševičiūtė stressed that patients must first of all be guaranteed medical treatment. She said she would not vote in favour of the bill that was recently drafted and registered by her fellow party member MP Marija Aušrinė Pavilionienė. "If the bill were a little different, if that were indirect, or passive, euthanasia, certain procedures would not be done (…). Then I would most probably vote in favour," the health minister said. 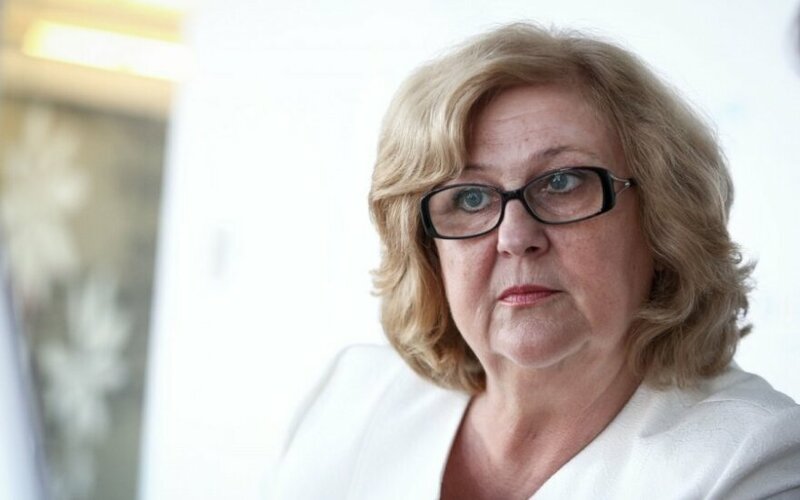 Lithuanian parliament speaker says euthanasia bill is "dangerous"
On Tuesday, Social Democratic MP Pavilionienė suggested legalizing euthanasia in Lithuania. She had drafted and registered a Law on Euthanasia providing for the right of terminal patients, who suffer constant unbearable physical and spiritual pain that cannot be alleviated, to have their life terminated with their consent.